Guiding me, into the unknown. Brass railings, leading inquisitive minds to come. 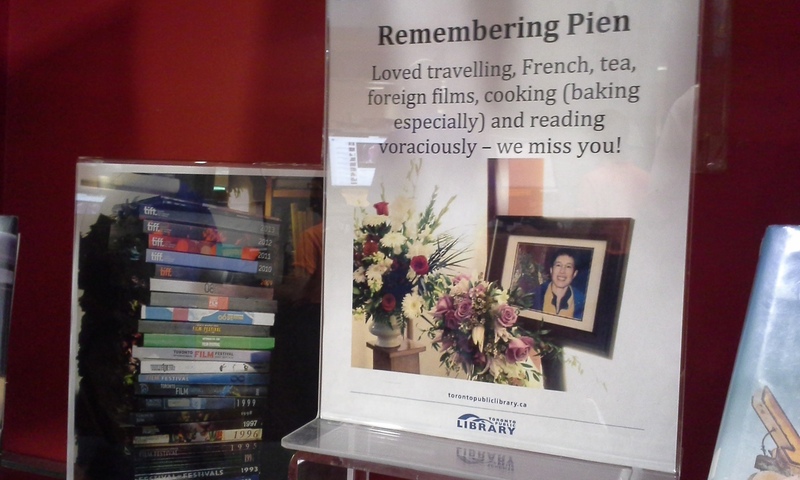 Chih-Pien Chen (December 19, 1956 - August 19, 2014) was a beloved librarian at the Lillian H. Smith Branch, whose infectious smile and kindness touched everyone she met.